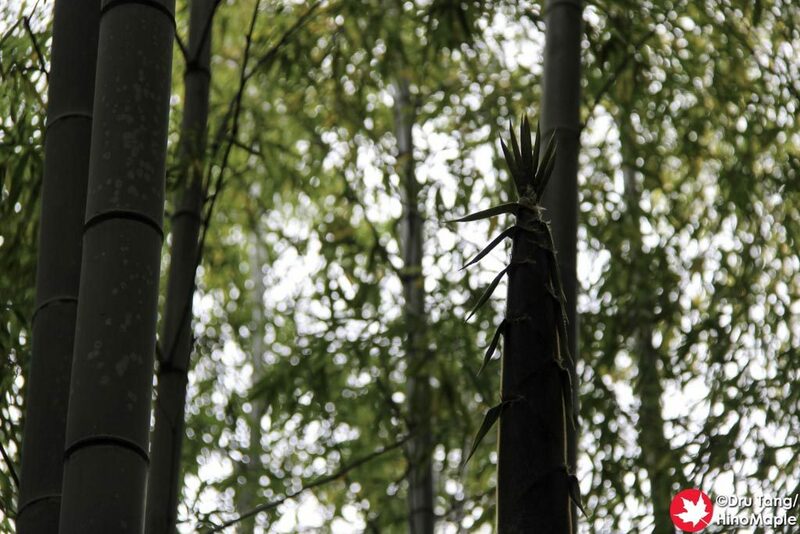 When I visited Sakura City last year with some friends, we just walked around, visited some old samurai houses and stumbled upon a bamboo forest. It was a pleasant surprise and we knew we had to enjoy it. 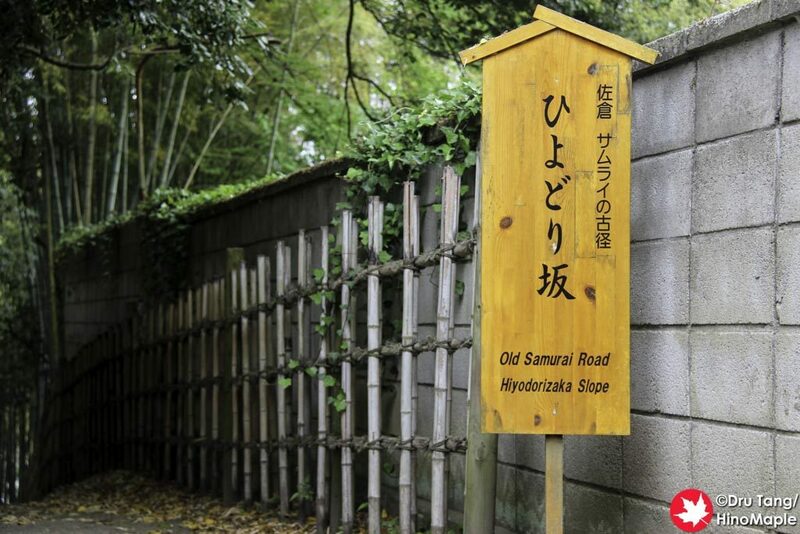 From the samurai houses just keep walking along the street and you’ll be at a small bamboo forest. 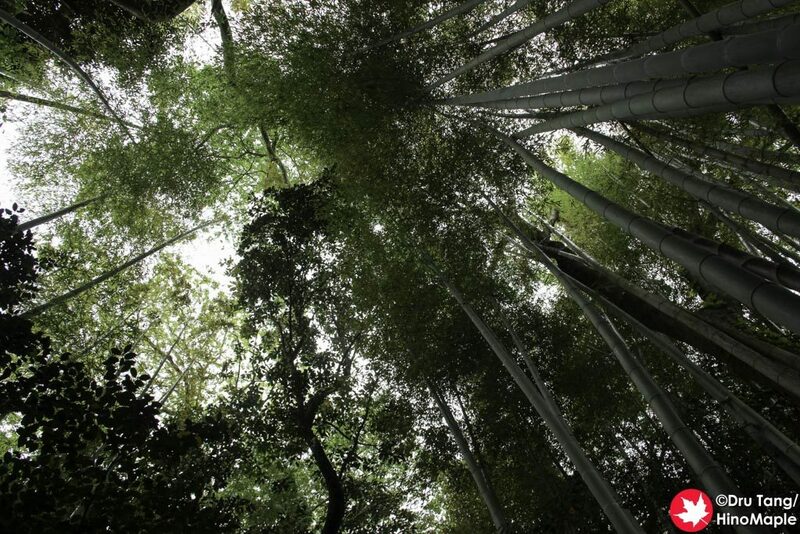 I have visited a few small bamboo forests and this one was also small but one of the largest I had seen in my life. 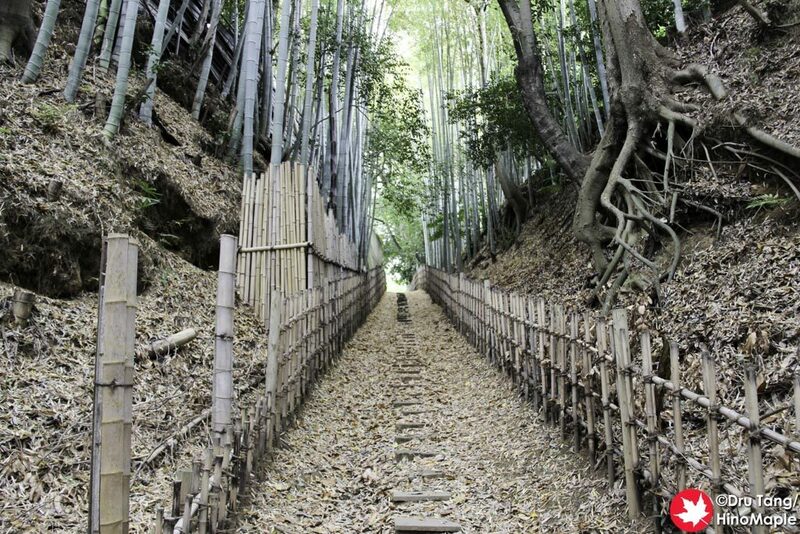 There are grander forests in Kyoto and Kamakura but they are always busy. This forest was a little busy, for the area we were in, but it was quiet enough that we had moments where there was no one else in the forest. It is pretty easy to get through the forest and it really only should take a minute or two to get to the other side. It is a typical shortcut for many residents but a lot of tourists, mostly Japanese, were taking the time to enjoy it and take many photos. 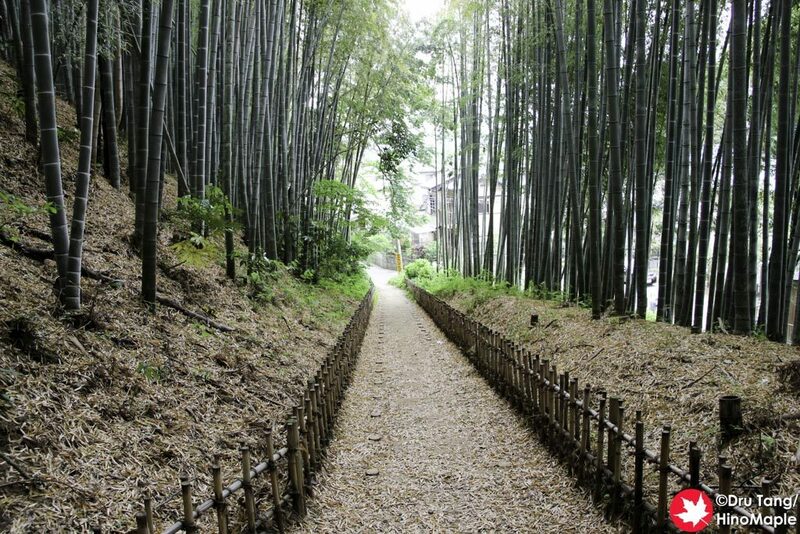 I really enjoyed just relaxing there and also watching the traffic cones rise into the sky on top of the bamboo. 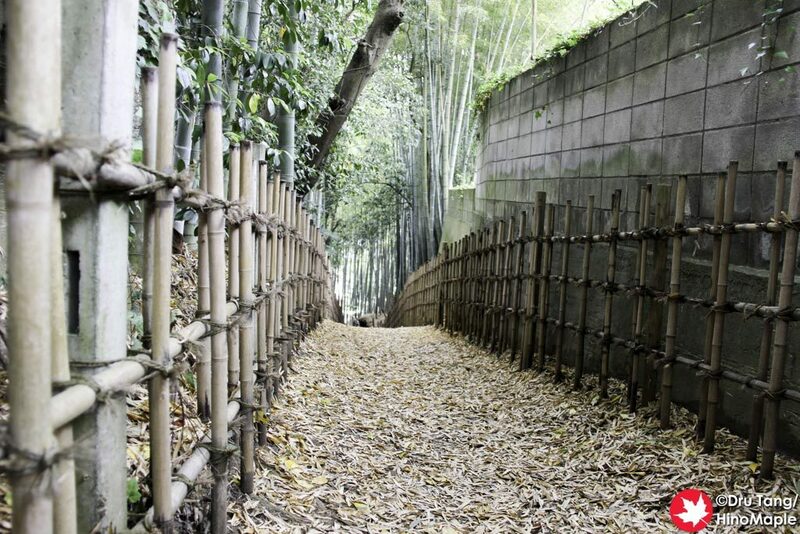 If you want to enjoy a nice, somewhat small, bamboo forest in peace, the one in Sakura City is a great one and you’ll be able to relax a lot more than the famous ones that are probably always crowded, except in the early morning. This entry was posted in Kanto and tagged Chiba, Chiba Prefecture, Hiyodori Slope, Hiyodorizaka, Hiyodorizaka Slope, Sakura, Sakura City by Dru. Bookmark the permalink. I never got around to writing a blog post about this! I don’t think Ru did either. Glad at least one of us did!! !